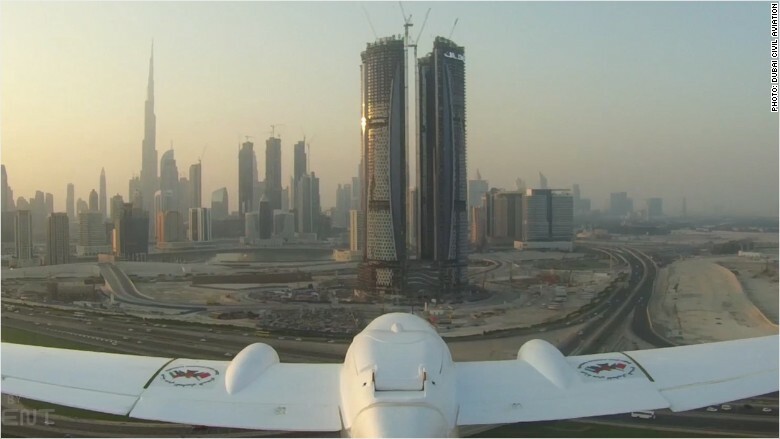 Dubai airport has a drone problem and it's deploying a 'hunter' to fix it. Dubai's Civil Aviation Authority has responded by testing a 'drone hunter' -- a remote-controlled aircraft that uses thermal and infrared imaging to detect drones that are in danger of straying into the airport's space. "It's a few people that engage in this kind of activity. People want to explore how far their drone can go without realizing they are violating the airspace," said Salim Al Mansouri, senior aerodrome inspector at the civil aviation authority. "It's a safety issue and people are losing money because of one person's irresponsible behavior," he said. 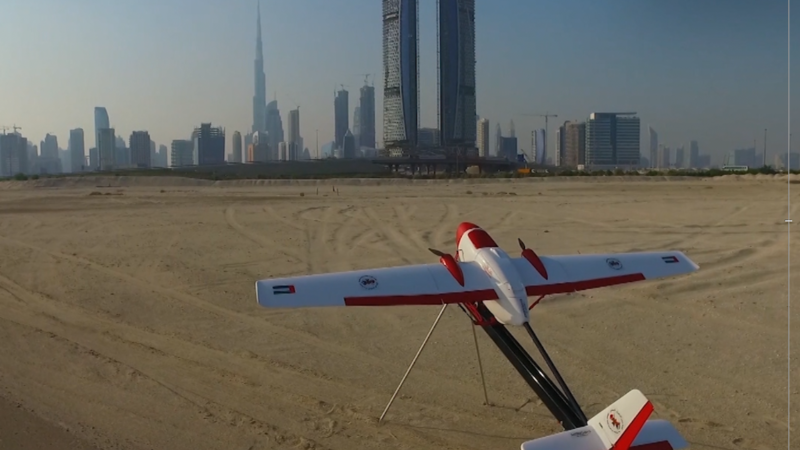 Here's how the 'drone hunter' works: Once it has locked onto a rogue drone, the aircraft follows it back to its owner and sends the coordinates to Dubai police, who then take over. In April, a suspected drone slammed into a plane as it approached London's Heathrow airport.